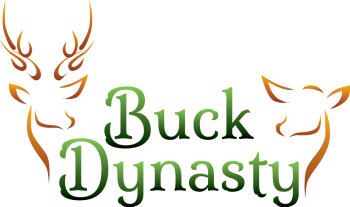 For over 30 years, our family has been providing the best in hunting gear, outdoor gifts, and Southern apparel. Now we've curated the finest products for you. Browse our product categories below. This set features a 4" 3 Blade Stockman Knife by Elk Ridge. 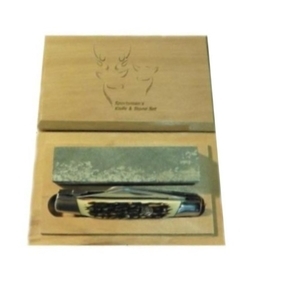 The presentation box is made from Tupelo Wood with a logo lasered design Also included is a 4" Arkansas sharpening stone and complete instructions. 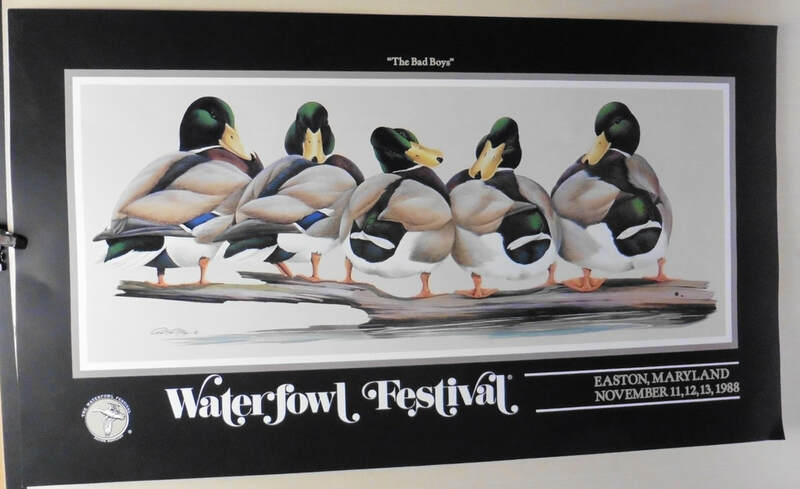 I have a few of these original Waterfowl Festival Posters from 1988. This will make a great gift for the sportsman! They measure 16" x 28" long.